Safety first: perfecting the brakes before hyperspeed. 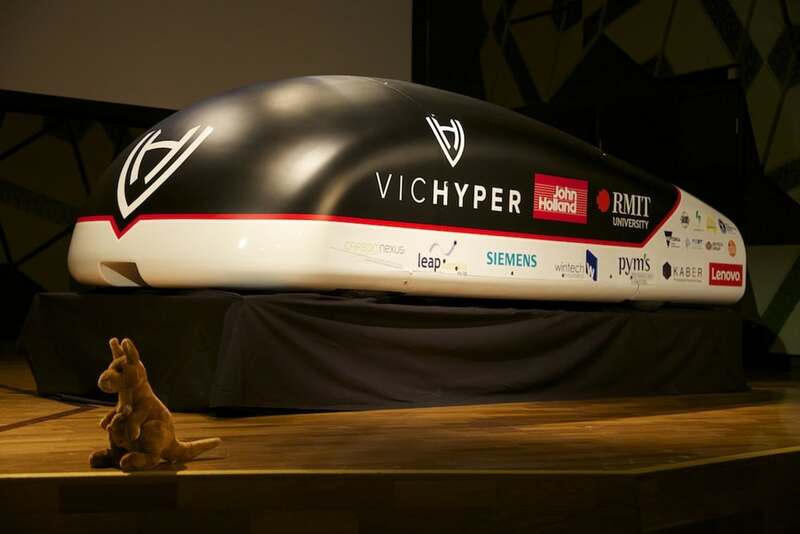 Australian Hyperloop contender VicHyper has unveiled their pod design, which is set to be tested on a 1.6 km (1 mile) long track provided by SpaceX. They are scheduled to present a fully working prototype between January 27-29 of next year in Hawthorne, California. 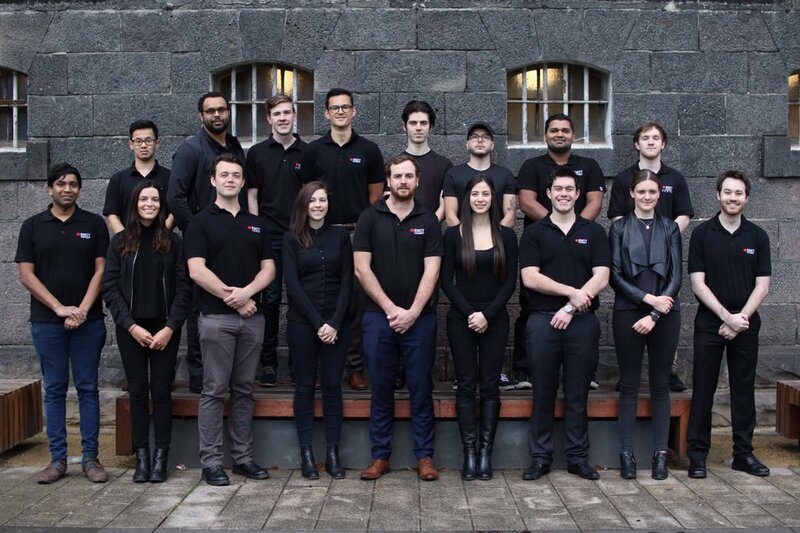 VicHyper, comprised of engineers and students from the Royal Melbourne Institute of Technology (RMIT) is one of among 30 finalists for the Hyperloop Pod Competition, selected from over 1,200 submissions at the Design Weekend held in January this year. They won the Braking Subsystem Technical Excellence Award, securing their spot in the finals as the only representative from the Southern Hemisphere. VicHyper uses a linear induction motor for both acceleration and deceleration, which would be the first of its kind to be used in a vacuum. It regenerates part of the power back into the battery when it decelerates, and has a secondary eddy current brake system for emergency stops. During a demonstration involving a spinning metallic disk and electromagnetic coils, McClelland said that their system is sturdier, and can brake faster than any other pod. The Hyperloop competition has given rise to many startups and continues to give young innovators a chance to explore their ideas, and be funded for it. Its core concept is that of a levitating tube inside a vacuum, but the Hyperloop team believes it’s better to create the technology one little step at a time—by focusing on certain aspects of the Hyperloop and building up the rest gradually. Evidently, SpaceX CEO Elon Musk expected the Hyperloop to be a long process, as a second contest has been launched focusing solely on maximum speed.